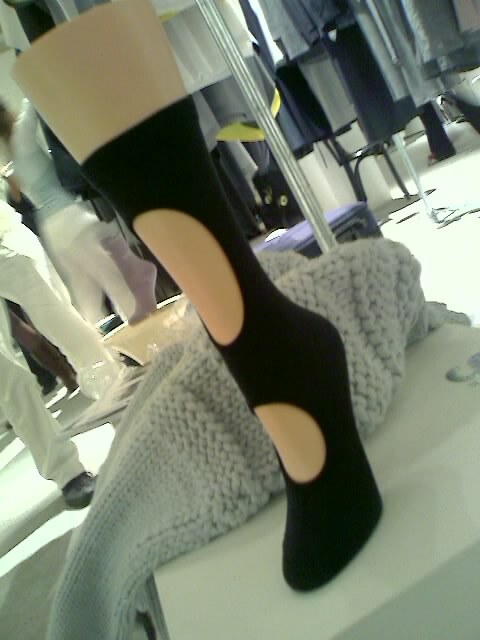 Saw these socks when I was visiting the On|Off exhibition at London Fashion Week. I wanted to buy them but the designer didn’t have any for sale. Anyways they are made from Soya Beans. The multi-purpose soya bean!!! Soya Bean protein is very soft, it can have the luster of silk, the feel of cashmere, and it’s stonger than wool, cotton or silk. 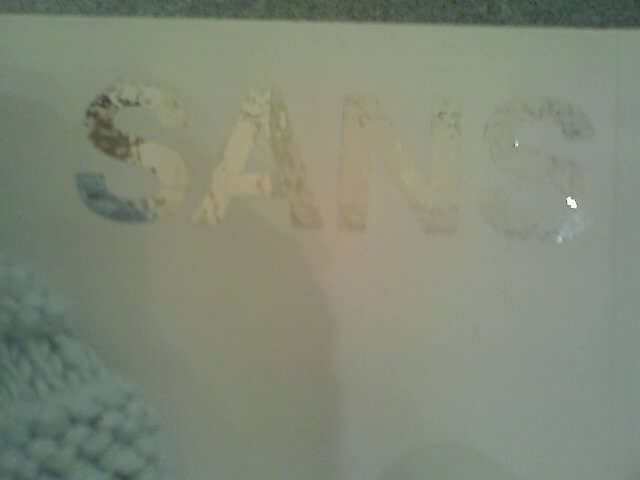 The designer for “Sans” is a very cool girl from New York, and it was their first showing in London. They had some very cool pieces, the socks were just one of their accessories but I’m very partial to a fancy pair of footwear!